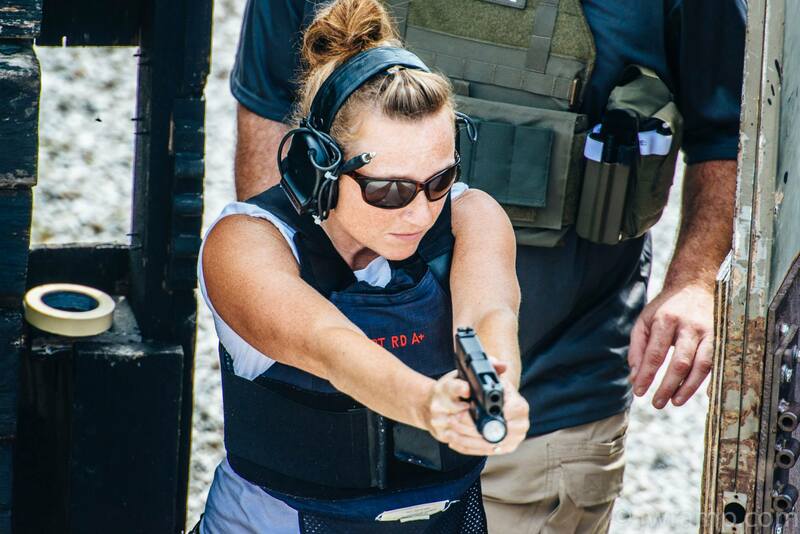 Janelle is an NRA Certified Pistol Instructor and Range Safety Officer. She has over 14 of experience as a full time educator and brings a wealth of instruction and teaching skill to the table. Since 2007, Janelle has built her interest, skills, and passion for firearms and the shooting sports. Over the last decade, Janelle has worked hard to build her guardian mindset and proficiency as a defensive shooter. She has successfully completed multiple tactical training and instructor development programs. 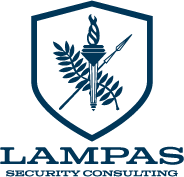 Her experience includes training in home defense tactics, building clearing, CQB, and low light weapons tactics. As a wife and mother of two, she understands the importance of situational awareness, individual readiness, and survival mindset. Janelle assists her husband Rich in teaching various personal readiness classes and women’s shooting programs.